The Opus Doors are the perfect harmony of cutting edge aluminium and rich, natural timber. 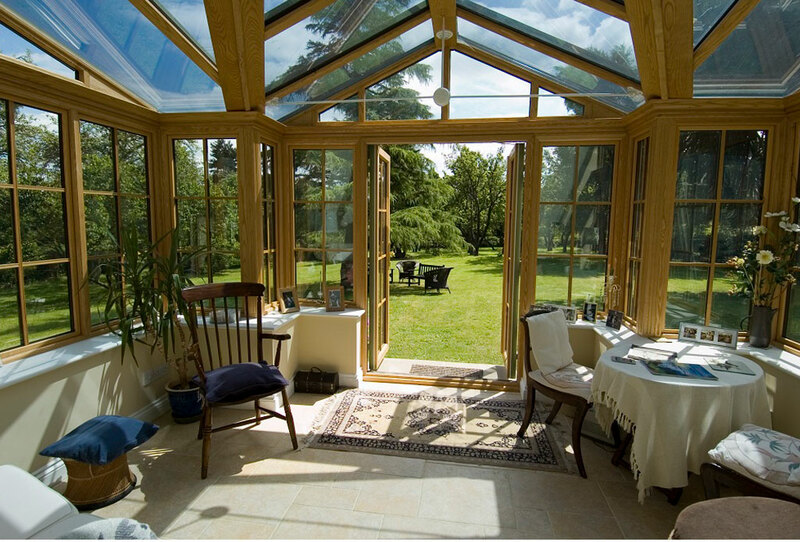 Durable and maintenance free aluminium externally offers unrivalled longevity and sharp clean aesthetics, whilst internally hardwood offer richness, beauty and a natural finish. 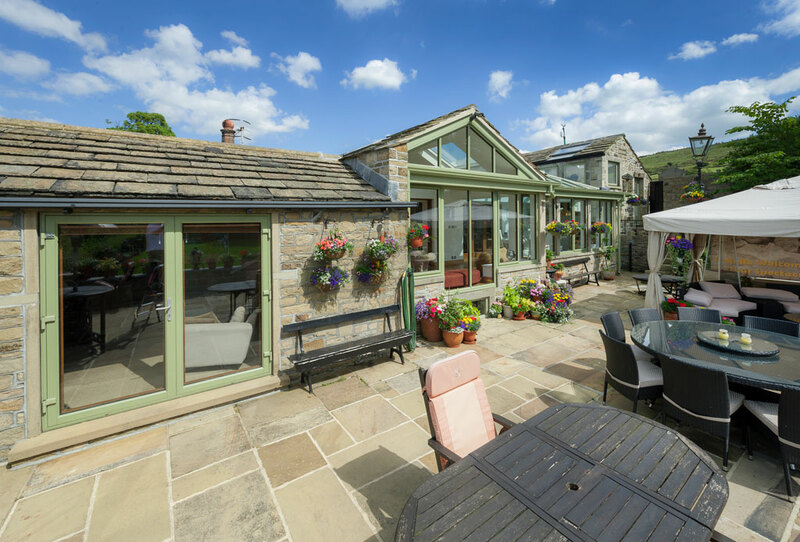 With hundreds of RAL colours to choose from for the aluminium exterior from a soft traditional Chartwell Green to a sophisticated and contemporary Anthracite Grey, Opus doors will uniquely enhance your home. We also have a selection of three hardwood finishes available for the doors internally, to ensure the correct tone is set for your home for years to come. 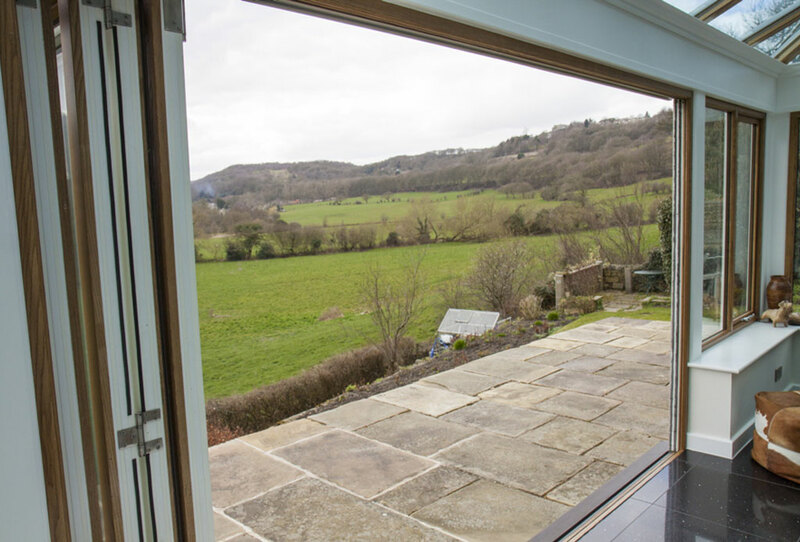 The slimline external profile of the Opus doors ensures maximum glass size, which allows light to flood into your home. 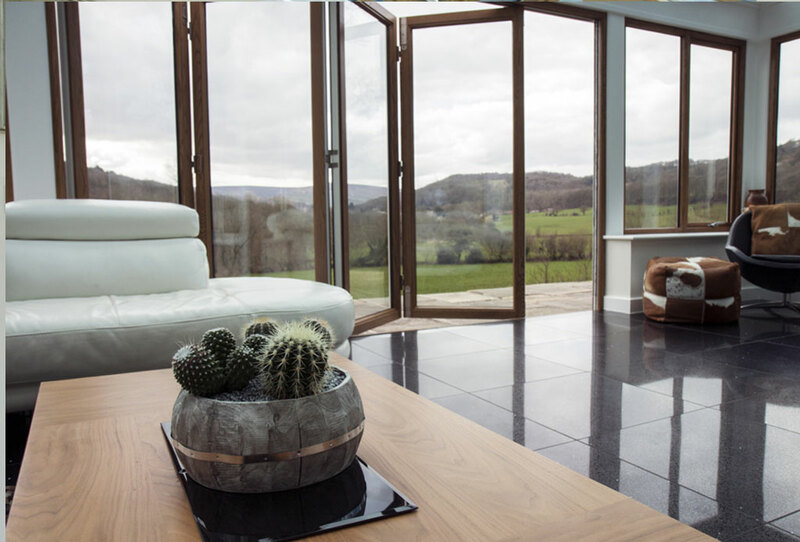 Whether you require a French, Sliding Patio or panoramic Bi-folding doors, Opus offer the ultimate in luxury and design. Opus doors are engineered to last a lifetime, with locking mechanisms designed to stop the most capable of intruder, plus the option of the latest TS007 3-Star cylinders to the doors, tested by the Master Locksmiths Association. 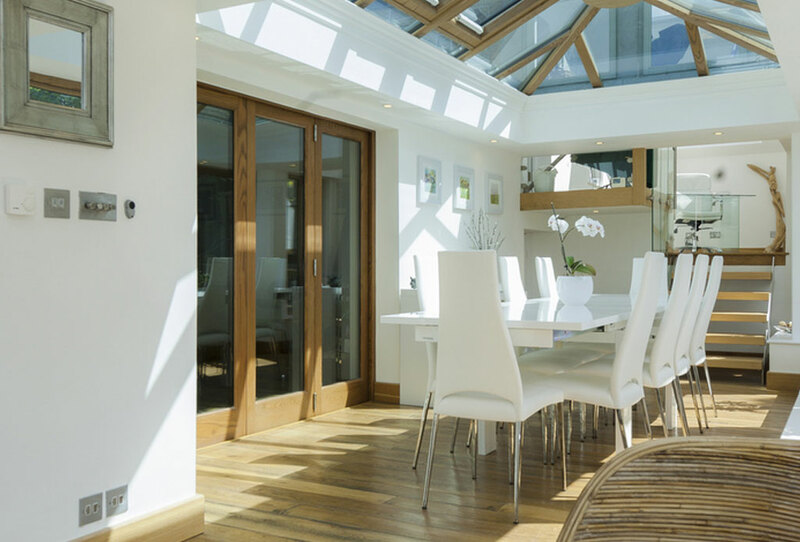 In addition, you can be assured that the timbers used in Opus doors are carefully sourced and carry an active environmental accreditation and are fully traceable.